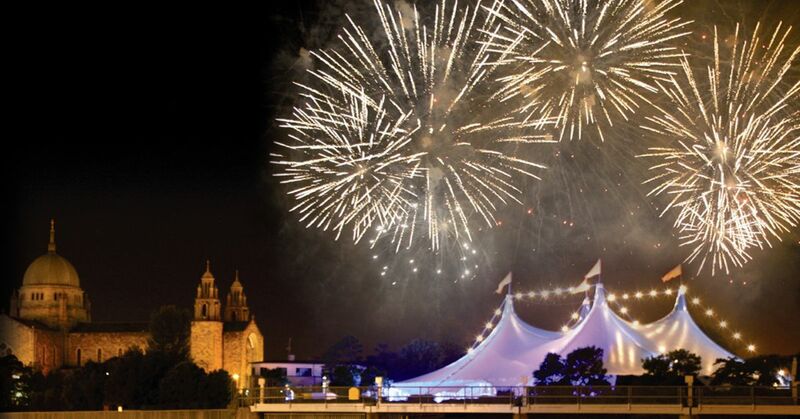 Galway International Arts Festival is honoured to have won in the Best Irish Festival category at the 2019 Irish Hospitality Awards. 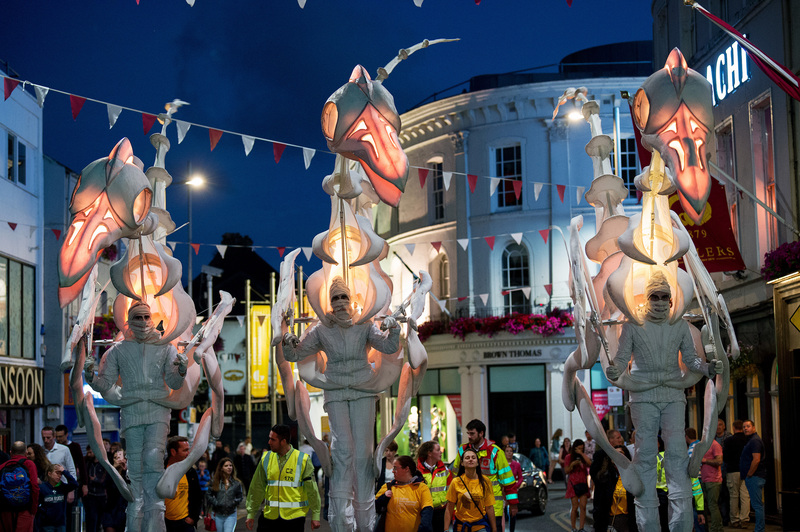 This year’s Galway International Arts Festival will take place 15-28 July. First programme announcements include Burt Bacharach (Monday 22 July), Villagers and John Grant double bill (Thursday 18 July), The Academic (Saturday 20 July), Two Door Cinema Club (Friday 26 July), ORBITAL (Saturday 27 July) and Bell X1 (Friday 19 July) already announced for the Heineken Big Top with the full programme announcement coming in May.